In 2012, The Healing Kadi Foundation took the first step towards delivering sustainable health care to the people of South Sudan. 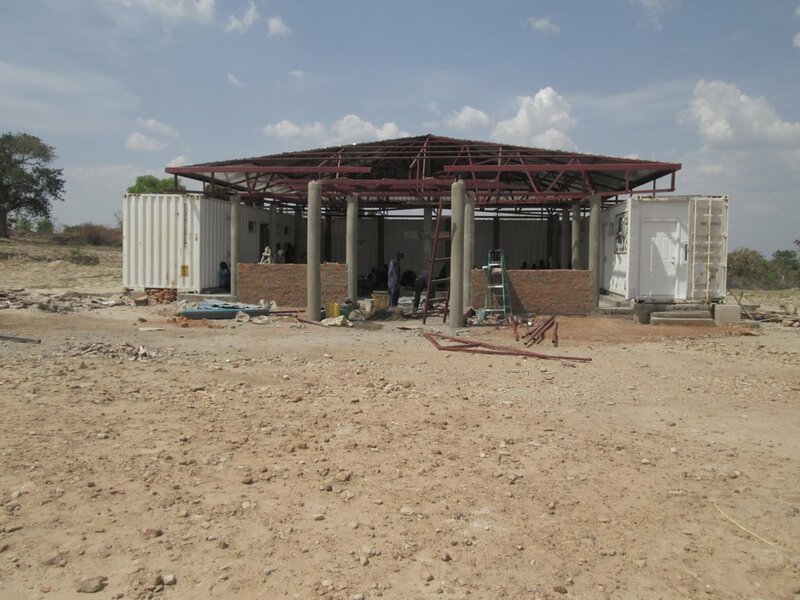 Using $100,000 donated in memory of Marilyn Miller, the Foundation purchased Clinic-In-Can structures that were delivered to Kajo Keji, South Sudan. A Clinic-In-Can is a fully functioning modern medical facility equipped with exam rooms, X-ray, surgical suite, pharmacy, laboratory, and office. The Marilyn Miller Memorial clinic opened in June 17, 2013. 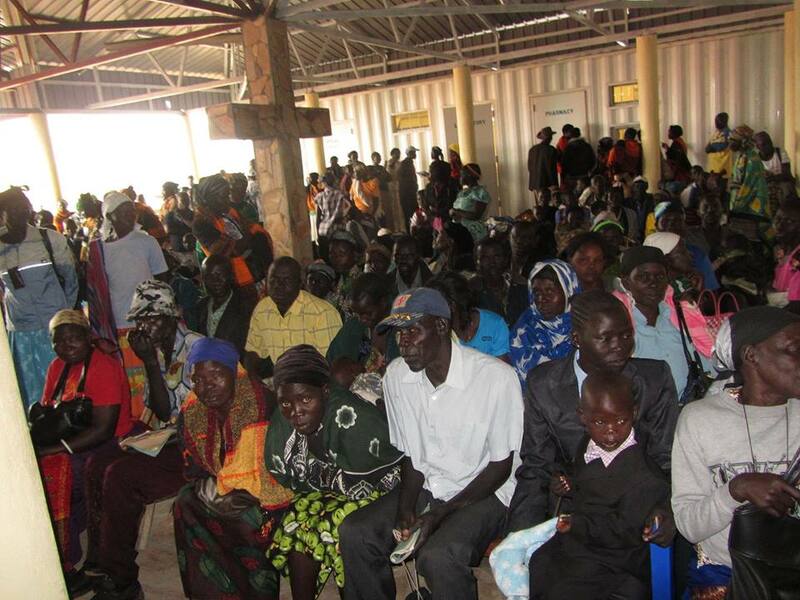 The out-patient clinic is staffed with 25 full-time employees of South Sudanese origin. The clinic staff are instrumental in meeting the medical needs of the community year around. In the first month of operation, 590 patient were treated at the clinic. Since opening, over 30,000 patients have been served at the clinic. Patients travel from as far away as the Capital City of Juba and different parts of northern Uganda. The out-patient clinic is integral to the development of the community. The quality, reliable, and modern medical care offered at the clinic is known throughout South Sudan through the testament of former patients. A recovery room was added to the out-patient clinic structure in 2016 to allow our doctors to better treat the sickest patients, fully utilize the surgical suite in the clinic and increase our ability to medical training to students. The clinic facility also serves as a training facility for students in the medical fields under the supervision of our professional medical staff. This initiative has helped us in recruiting talents that are critical to the delivery of sustainable health care in South Sudan. The clinic is a foundation for achieving our mission. A third of the operating cost of the clinic is funded by medical service fees from patients while the remainder of the budget is covered by donations. Revenue generated from treating patients is not only key to sustaining the out-patient clinic, but it also gives the community ownership and empowerment in the development of South Sudan. Patients who do not have cash often pay for their medical services through batter trade which involves things such as cassava, sweet potatoes, peanuts, chicken or goats. Please consider how you can help The Healing Kadi Foundation achieve its mission to provide modern and innovative medical care to more than 500,000 people in Kajo Keji and the surrounding communities.